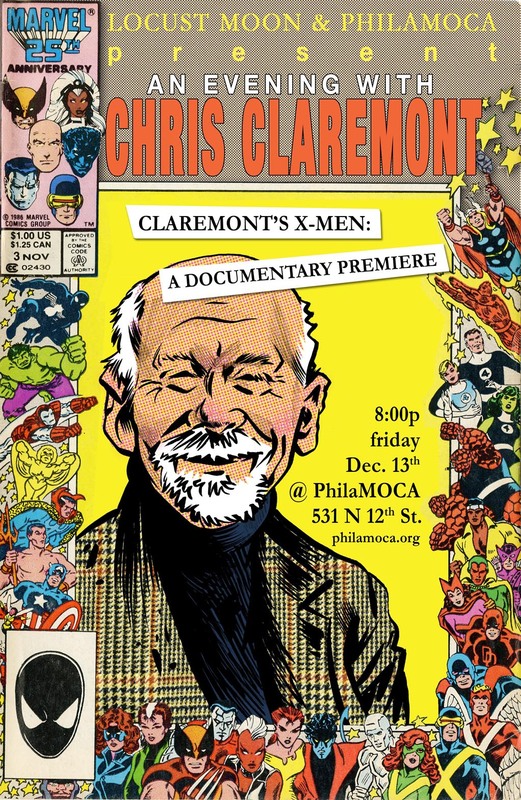 we are excited to be co-hosting this thing tomorrow night with the man who built the house of X. poster courtesy of the maestro James Comey. you can get advance tickets here – http://www.brownpapertickets.com/event/517050 – or at the door. This entry was posted in Store Events and tagged chris claremont, x-men. Bookmark the permalink.